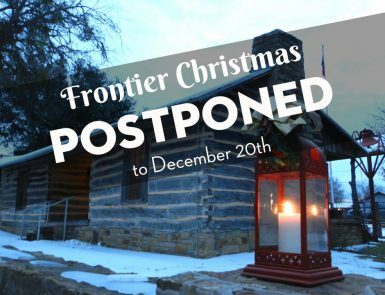 Join the Frontier Christmas holiday festivities as the entire complex (including the First Christian Church) is decked out in old-fashioned Christmas Decorations. 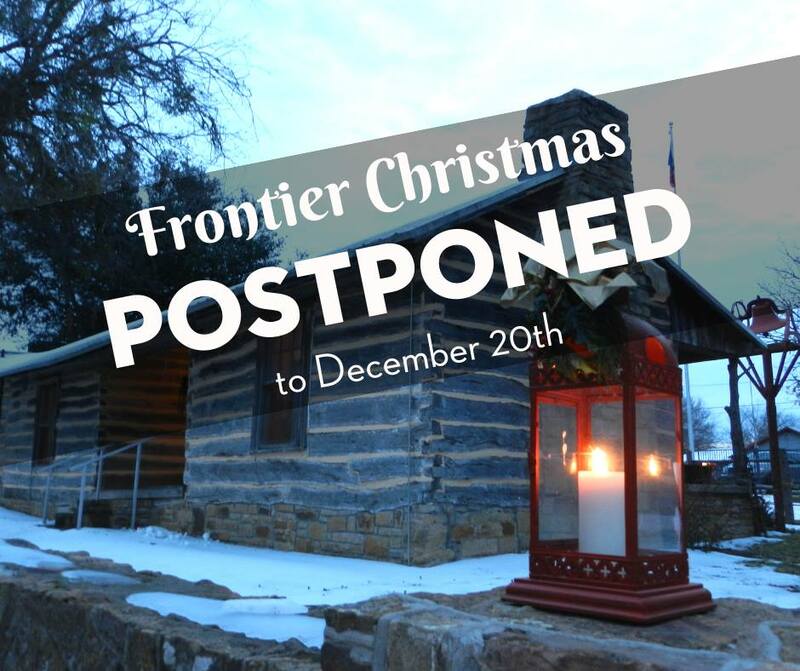 Frontier Fare Tasting will be at 5:30 p.m. There will be musicians, caroling, story-telling and surrey rides for the taking plus a unique 15 passenger stagecoach display. Please feel free to come in period dress! And, of course, shop our Country Store for gifts! We will also have musicians playing all your holiday favorites.